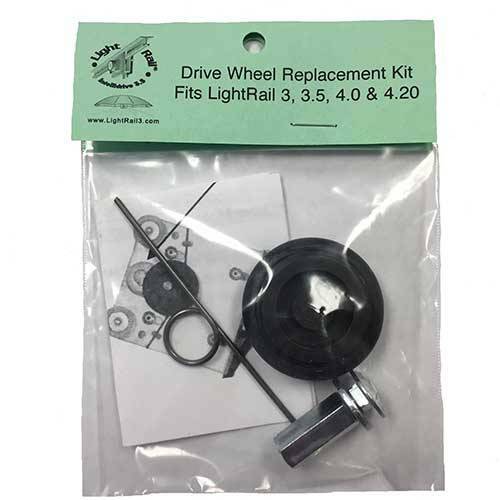 Light Rail 4.20 AdjustaDrive Kit: This indoor grow kit for moving two grow lamps comes complete. And, that includes a variable speed Light Rail 4.0 AdjustaDrive Motor and a two-piece 2-meter (6’6” total length) light mover rail. 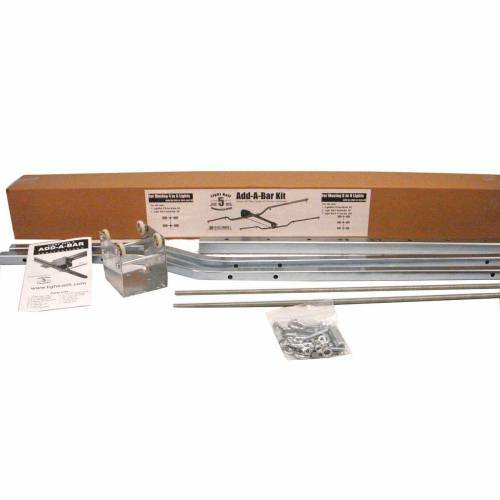 Plus, it comes with an Add A Lamp Kit with another two-piece 2-meter grow light mover rail. Also, it has a 6-foot Push/Pull Rod, Auxiliary Trolley, instructions and hardware for moving two grow lamps inline with the enclosed Motor. In addition, this indoor grow kit comes with pre-installed Extreme Duty Trolley Wheels rated to 60 lbs, with a lifetime warranty. 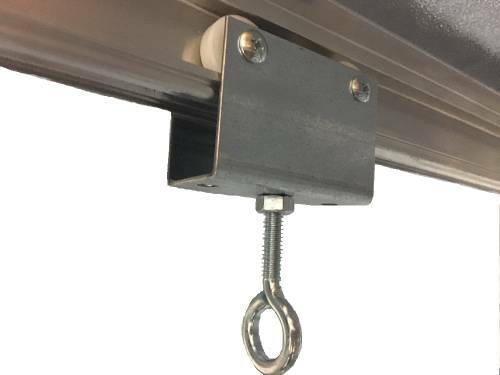 Note: Light Rail 4.20 has an adaptable transformer power cord and works with 110-volt and 220-volt. See specific indoor grow setup product details farther below. 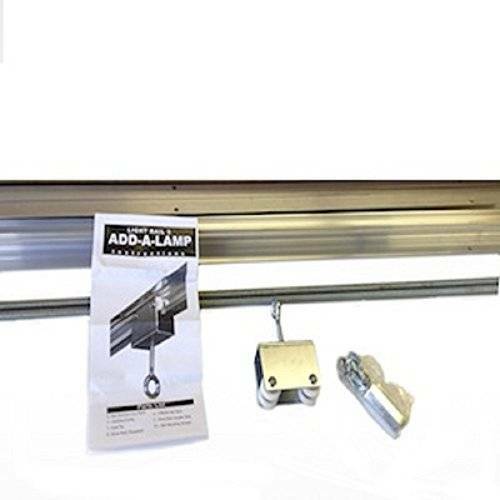 Light Rail 4.20 AdjustaDrive Kit: This indoor grow kit for indoor plant lights comes complete with a variable speed Light Rail 4.0 AdjustaDrive Motor, a two piece 2-meter (6’6” total length) light mover rail. 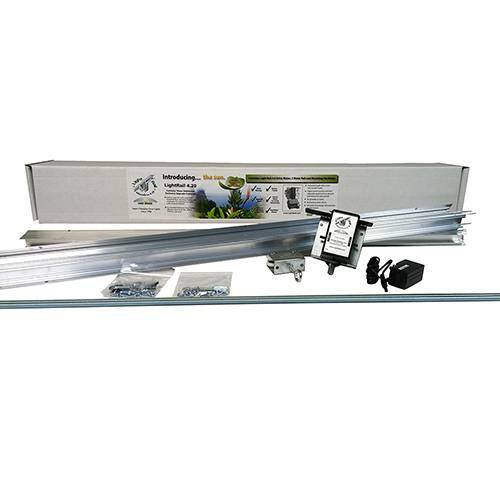 Plus, this grow light system comes with an Add A Lamp Kit with another two piece 2-meter light mover rail. 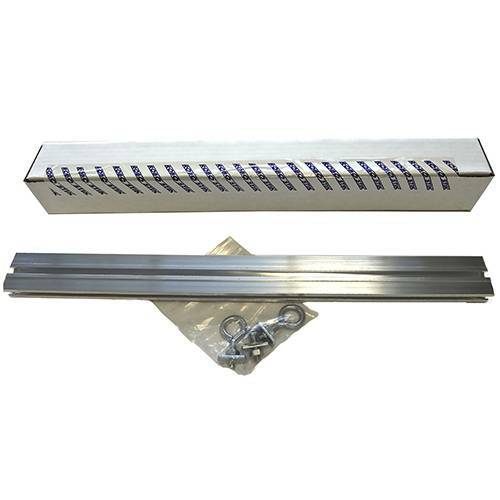 And, it includes a 6-foot Push/Pull Rod, Auxiliary Trolley, instructions and hardware for moving two grow lamps inline with the enclosed Motor. 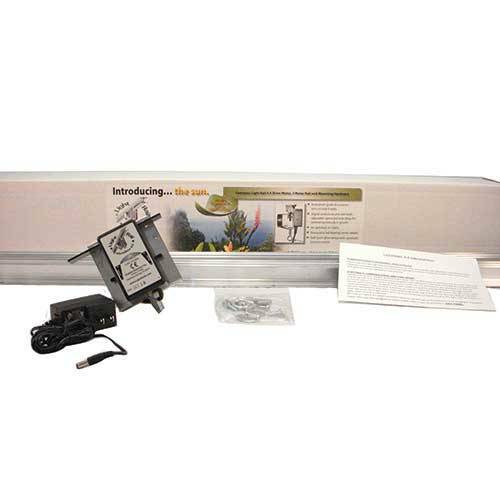 This grow light mover product has a two year warranty. 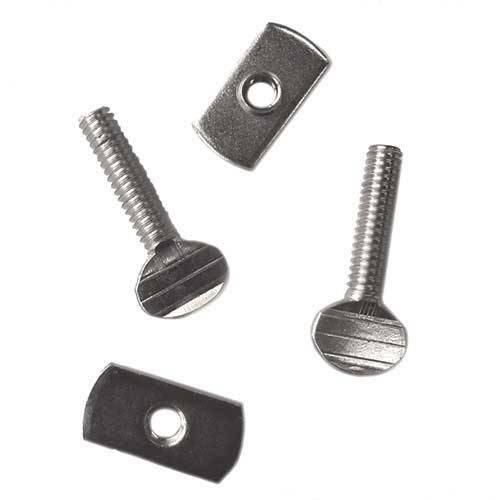 In addition, the indoor grow kit comes with pre-installed Extreme Duty Trolley Wheels rated to 60 lbs, with a lifetime warranty. 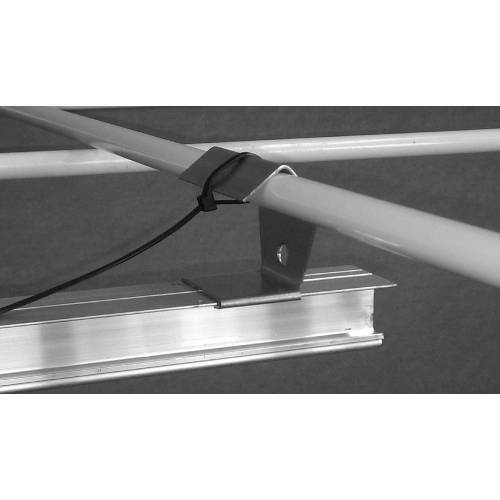 Move two indoor grow lights inline along 4 meters (13’) of light mover rail. And, that’s all from one indoor grow kit box – with the Light Rail 4.20 AdjustaDrive Kit. Also, check out the Light Rail 4.20 grow light system complete write up. Note: Light Rail 4.20 is designed for inline travel. If you want to move two grow lamps side by side, you can simply run two Light Rail 3.5 Kits or two Light Rail 4.0 Kits parallel to each other. Or, Light Rail 5.0 is designed specifically for side by side travel. How do Light Rail grow light systems work? It’s a two-part grow room setup effect and it’s brilliantly simple. See how this works: Grow Lamp Bravery – Yield as a Verb for Indoor Grow Light Results. And, see the benefits of automation for our grow light systems. Love this! Everything comes in one kit to move two of my indoor grow lights. Plus, it has about 13′ of rail. The setup was easy and it definitely helped to look at the video page on their website to get a good feel of how this works. Absolutely love it!